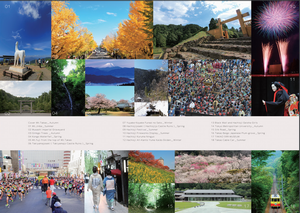 This page provides Hachioji city's tourist information. Please select your language. 이 페이지에서는 하치오지시의 관광 정보를 소개하고 있습니다. 당신의 언어를 선택하십시오. 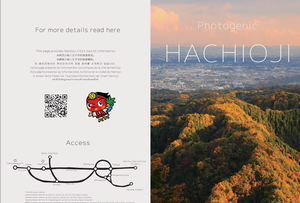 Cette page présente les informations touristiques de la ville de Hachioji. Sélectionnez votre langue. 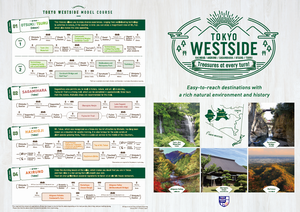 Esta página presenta información turística de la ciudad de Hachioji. Seleccione su idioma. We are under construction now, will soon update more information. Thank you for access. With an easy climb to the peak, this mountain is visited by 2.5 million people every year. The main attraction is the six mountain nature research routes, each with a different theme and skill level. Whichever route you chose, you will still reach the summit within about 1.5 to 2 hours. 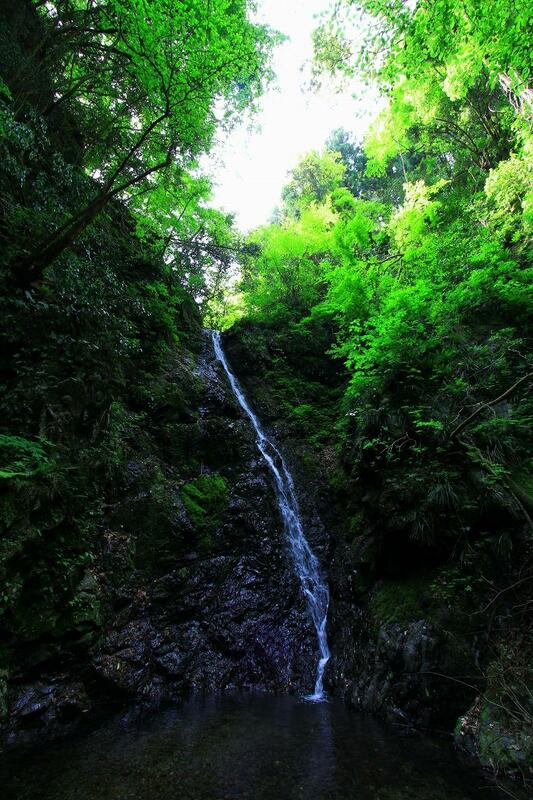 There are many attractive locations to visit,such as the Takaosan Yakuoin Temple, the monkey park and the wild plant park. The many restaurants and shops cater to all food and souvenir requirements. Mt. Takao was awarded the highest 3-star evaluation in VOYAGER PRATIQUE JAPON published in 2007. 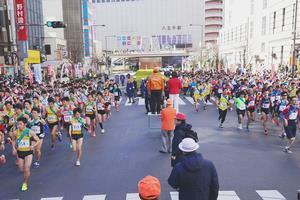 Access: A short walk from Takaosanguchi Station. The 360-degree panorama from the summit is spectacular. When the weather is fine, Mt. 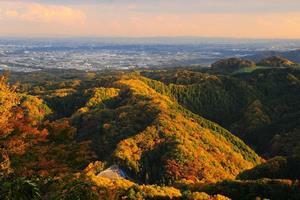 Fuji, metropolitan Tokyo, and Sagami Bay can be seen in the distance. 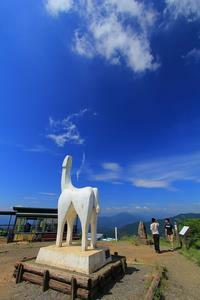 The symbolic White Horse statue is also located on the summit. 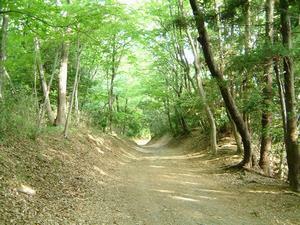 Access: 90-minute walk from the Jimba Kogen bus stop accessed by bus from the north exit of Takao Station. Upon the death of Emperor Taishou; Taishou Tenno (1879-1926 CE, reigning: 1912-1926 CE), it was decided that Imperial Graveyard should be constructed here, in Musashino district with deep wood. The Imperial mausoleum of Emperor Taisho: the Tama Mausoleum, The Misasagi (Imperial mausoleum) for the Empress Teimei was Tama no Higashi no Misasagi (Musashi Imperial mausoleum), The Imperial mausoleum of Emperor Showa: the Musashino Imperial Mausoleum、The Misasagi (Imperial mausoleum) for the Empress Kojun: the Musashino Higashi no Misasagi. Currently 4 of Misasagi rest in peace here. 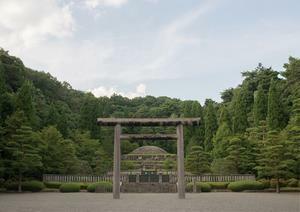 The Japanese zelkova (species of elm-like tree, Zelkowa serrata) colonnade a front approach to Imperial Graveyard is splendid to enjoy wathing. 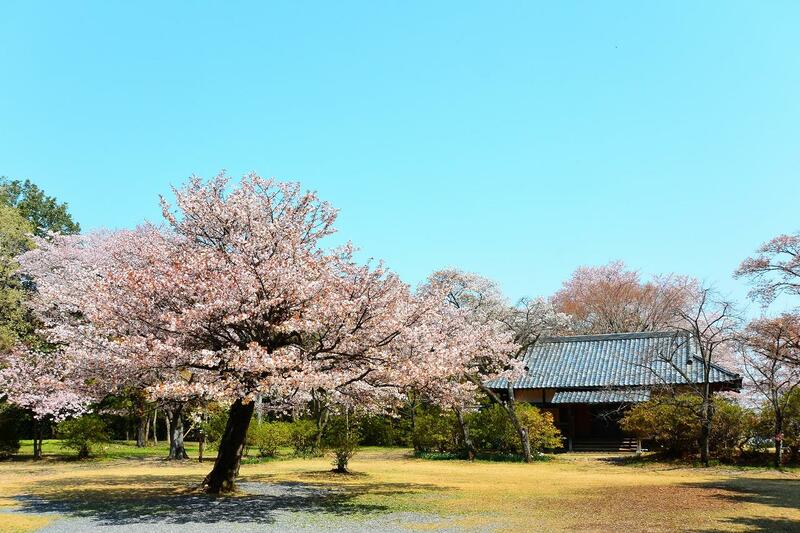 As Kitayama sugi, a Japanese cedar that grows in the northern area of Kyoto City, have been planted, the district within Imperial Graveyard and Misasagi has created a magnificent atmosphere throughout. 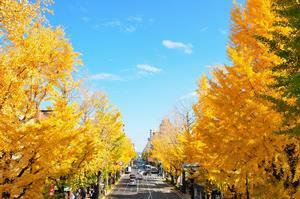 Those gingko trees were planted along the streets when the city expanded the Tama Goryo in the Showa period. 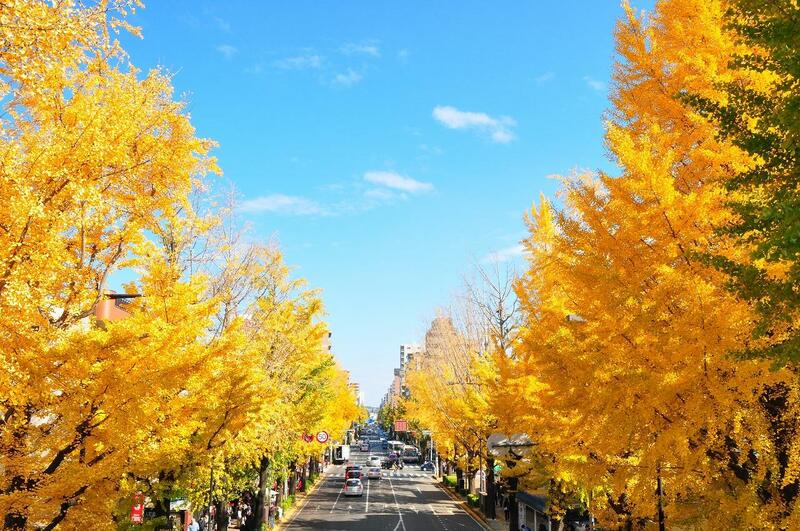 Many shops established in olden times and reminiscent of a post town remain in the Yoka-machi and Yokoyamamachi areas situated alongside the Koshu-Kaido Highway. When the weather is fine, From the top of the Mt. Takao, Mt. 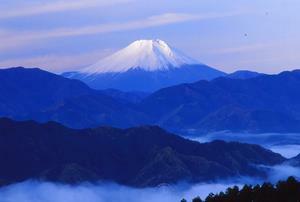 Fuji are visible. 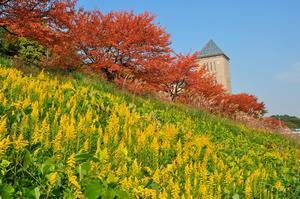 It is said that Takiyama Castle was built by Oishi Sadashige in 1521. 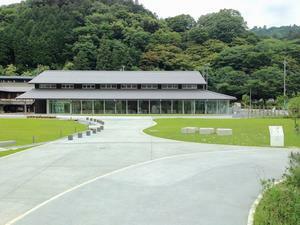 It was here that a battle was fought by Hojo Ujiteru and Takeda Shingen. 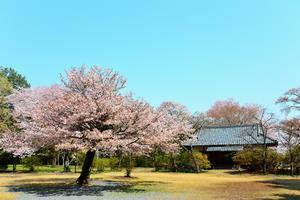 It is famous for its 5,000 cherryblossom trees that bloom in the springs. Wide area of space is surrounded by nature and feel the air. Various activities are available such as playing with small animals at Fureai Farm, playing in river and fishing. The public bath and restaurant available. Family can enjoy throughout a day. Access: Bus bound for Jimba Kougen Plateau from the north exit of JR and Keio Takao station. 30-minute ride and get off at Yuyake Koyake bus stop. Hojo Ujiteru’s castle from the Warring States Period, renamed Hachioji Castle after the Hachioji Gongen (Shrine) located within and designated as one of Japan’s best 100 castles in February 2006. The castle fell from an attack by Toyotomi Hideyoshi. The castellan’s residence and the wooden bridge ruins remain at the mountain base while the central bailey and Hachioji Shrine ruins are on thesummit. It is a one-hour climb to the ruins, with views of plum blossoms and autumn colors along the way. 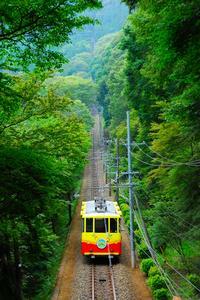 Access: Bus from the north exit of Takao Station to the cemetery, and then 15-minute walk. 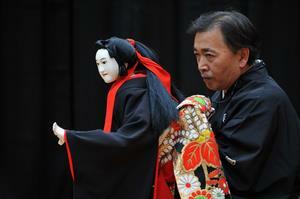 the floats making there rounds,battling rival floats, “Buttsuke", a type of festive musical face-off, are a must-see. 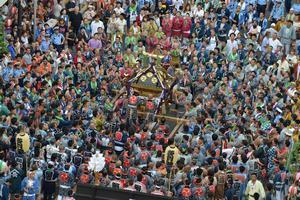 art that has been kept as a tradition at local shrines, the Great Kanto Taiko Drumming Battle sending its vigorous beats into the night sky, and the folk dancing parade, which involves 3000 dancers wearing yukata kimonos filling the Koshu Kaido Route. Please enjoy the midsummer festival, held for three consecutive days. 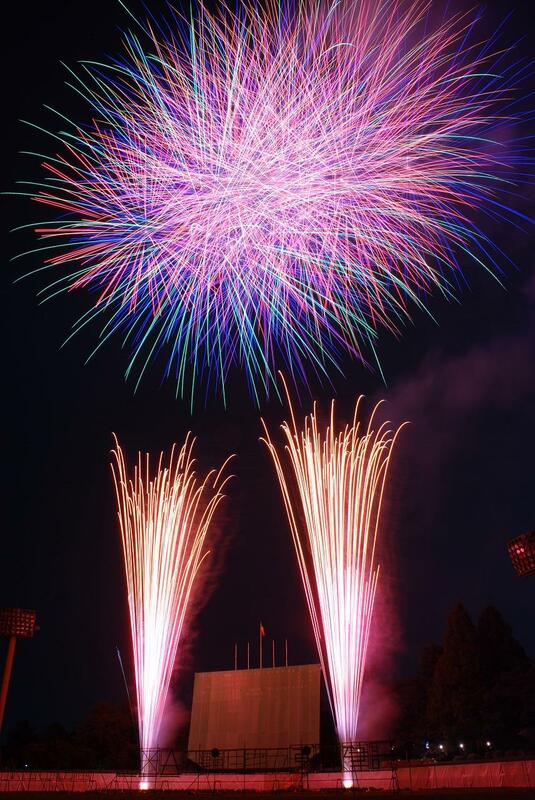 Late July,About 3500 fireworks will light up the summer night sky in Hachioji at Hachioji City Citizen's Gymnasium. Kuruma Ningyo is a form of one-man puppet handling,where the puppeteer sits on a wheeled box called a rokuro-sha to control the puppet. This is the world’s only puppet show where the puppets perform on stage with their feet touching the stage . The Nishikawa Koryuza theater in Shimo-ongata-mavhi has succeeded this tradition and is currentlly actively promoting it overseas. Hachioji flourished as the largest post town along the Koshu-Kaido from the end of the Edo Period to the beginning of the Showa Period, and in the center of the city was a large collection of restaurants and an entertainment district with bars served by more than 100 geisha girls. The remaining part of the Black Wall displays the prosperity of those bygone days. 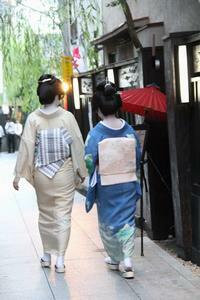 Access: Minami-Osawa Campus is a 5-minute walk from Minami-Osawa Station, Keio Line. 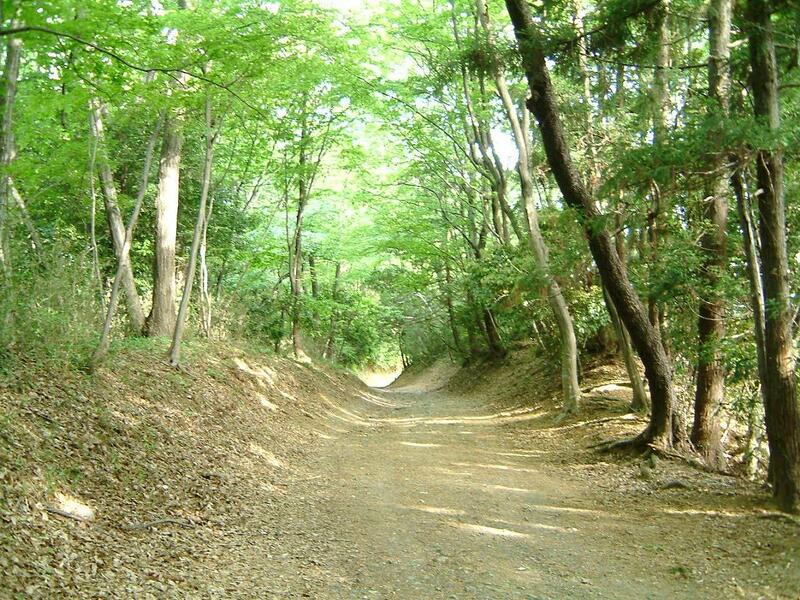 This area, affectionately known as the “Silk Road,” was once called the “Hamakaido” or “coastline road.” It was used to transport silk manufactured in the Hachioji area as well as from Nagano, Yamanashi, Gunma, etc. for export. 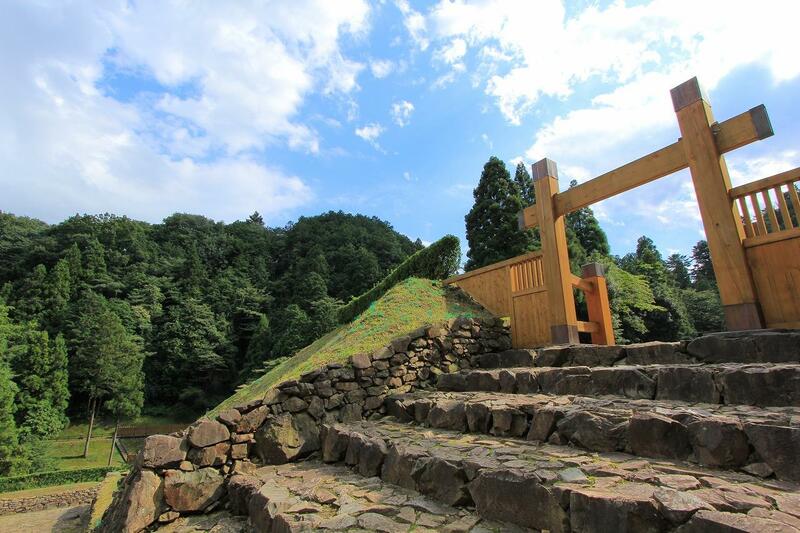 The site stretches approximately 1.5 kilometers from Gotenbashi to the Silk Road Memorial Stone, of which approximately one kilometer is unpaved. Because the area remains much as it was historically, it has been selected as one of the Cultural Affairs Agency’s top 100 historic roads. Silk Road Museum Archives on the Silk Road and the manufacture of silk thread, etc., are on exhibit. The remains of Yagishita Yoemon’s house, who was a silk merchant, is located here. Access: Bus from Minami-Osawa Station to Kinuno-Michi Iriguchi, and from there about 10- minute walk. About 10 thousands of various colored plums are full of bloom. There are 10 thousand of them in total within the 5km's walking trail areas along Kyu Koushuukaidou (Former *Koshu-kaido Road) which contain Sekisho Bairin (plum-grove), Tenjin Bairin, Yunohana Bairin, Keoroshizawa Bairin, and Kobotoke Gawa River district. 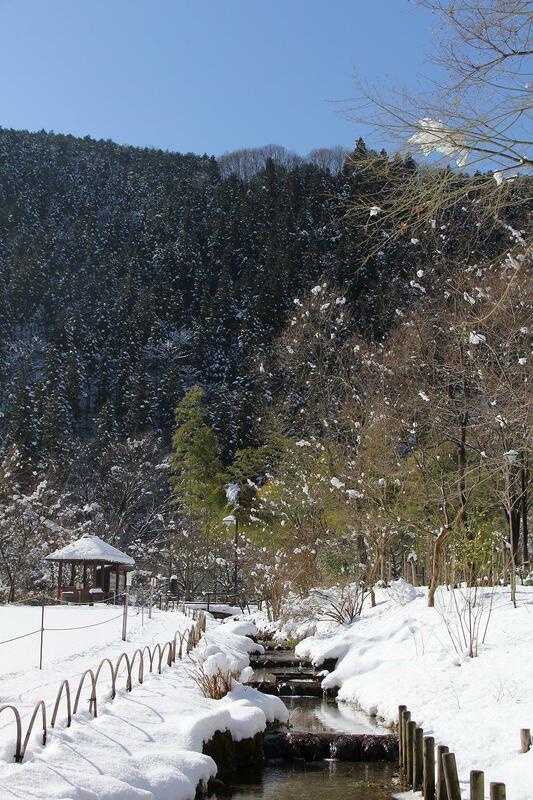 How about the trail walking while enjoying the spring tranquil village landscapes with red and white plum-grove at most against the mountain scenary? 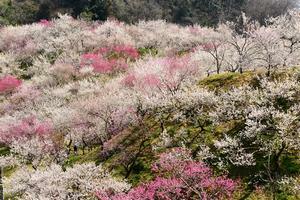 They are at full bloom from mid February till the end of March. 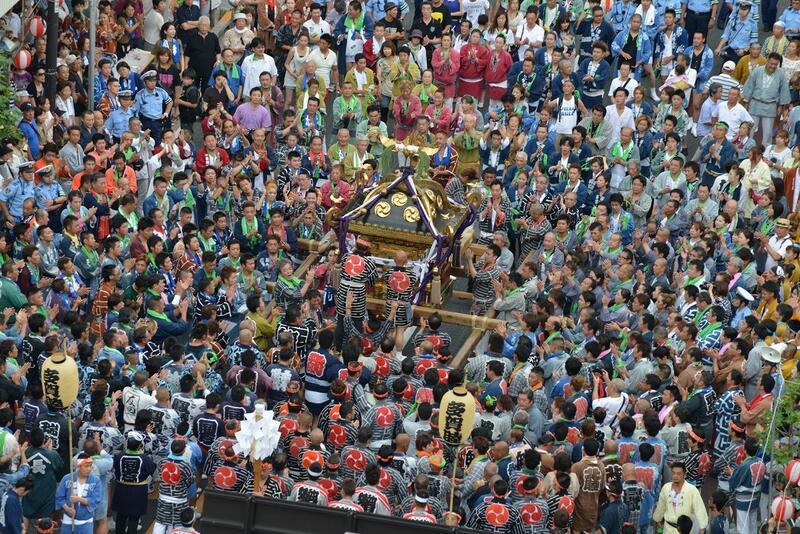 'Plum Festival' is held around March 10th every year and at each Bairin (previously described) are welcomed the festival booths by lots of visiters. The museum provides visitors with a rich and captivating experience of the nature of Mt.Takao.thought its distinctive visual contents,extensive collection of plants and animals, cafe and shop. A cable car that boasts Japan’s steepest inclination (31.18 degrees) takes climbers midway up Mt. Takao. The views available from the cars change with the seasons. 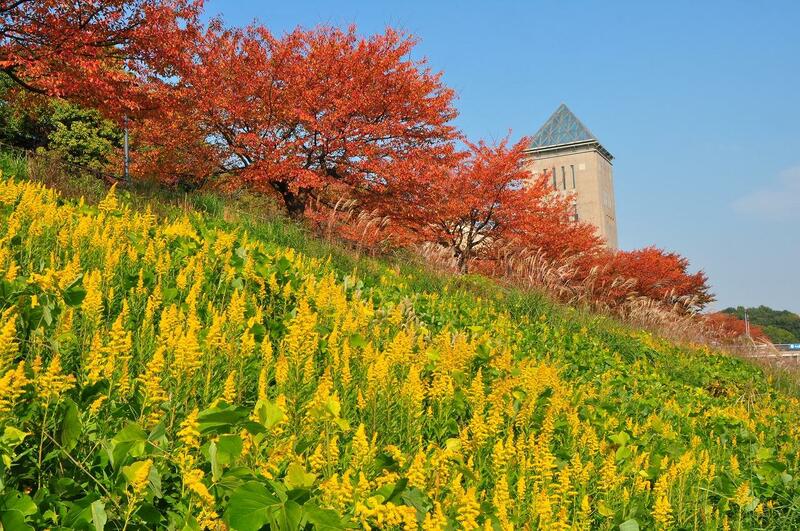 In particular, the autumn season provides the most spectacular panoramas.Also, the two-seater Echo Lift provides different views on the way up and down.The Beer Mount beer garden is open at Takao Station in the summer months and attracts excited crowds.